When it comes to eliminating pests, Defence Pest Management uses a diverse range of pest control solutions. Depending on the type of pests and degree of infestation, we can help you eradicate pests with the use of chemical barriers, baiting and liquid termiticides. For properties with severe infestations, another common approach for pest management is structural fumigation. Structural fumigation is pest management technology in which a property is sealed and gaseous pesticides are released in the area to eliminate the infestation. With this method, even hard-to-reach areas where nests might be located can be penetrated, thus effectively killing off even unseen pests. Because structural fumigation makes use of chemical substances to suffocate pests, the process involves several phases to ensure that the method is carried out effectively, efficiently and safely. The first step is to seal the area that will be fumigated. In most cases, tents or tarps are used to cover the structure and to ensure that the pesticide remains trapped inside during the fumigation. Signs must also be put up to warn people from entering the premises. Once the property is completely sealed off, the fumigant is then released inside the structure. The concentration and amount of fumigant used can vary depending on the size of the area. With a sealed environment, the gaseous pesticide will be contained within the area, allowing the fumigant to poison the pests present in the property. This process can take days to weeks, depending on the severity of the infestation, the type of the fumigant used and the size of the area being treated. After the fumigation is completed, the tent or tarp will then be removed and the fumigated space will be ventilated. This step is important to ensure that any poisonous substance is released and that the structure can be again safe for human habitation. Only after then will the occupants be allowed to re-enter the property. Should I Opt for Structural Fumigation? If you suspect a pest infestation in your property, Defence Pest Management can help you with inspections. We will first thoroughly examine your property and identify the type of pests invading your home. Once the type of pest and location and severity of infestation have been identified, we will give you recommendations on the possible treatments that can be implemented and help you determine whether or not a structural fumigation is the most effective method. Is Spot Wood Treatment Effective For Drywood Termites? With the different types of termites and their varying nesting habits, it is necessary to use various methods of pest control to get rid of them. The location and degree of infestation is also a factor our technicians at Defence Pest Management take into consideration when recommending which treatment to use. Unlike subterranean termites whose colonies are often found in the soil and in damp wood, drywood termites nest in solid dry wood. 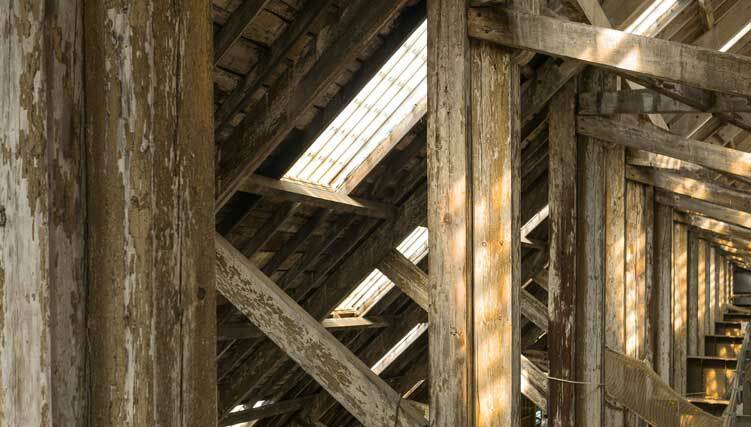 Timber structures in homes, as well as furniture, can be their hiding place. Just like all other types of termites, the damage caused by drywood termites may not be immediately visible, especially because they attack the wood from the inside. Homeowners may find wood pellets near the furniture or structure that has been invaded by drywood termites and used as their colony, but for a while, signs of infestation may be unnoticeable. A common pest control treatment for drywood termites is structural fumigation, or the method of sealing a structure and releasing fumigants to poison the termites. However, while this is effective for large infestations, it may not be the most efficient method for infestations that are only isolated to specific areas. Localised or spot wood treatment is ideal when the drywood termite infestation affects only a part of the timber structure. Once the colony is located, a small hole can be drilled and used for injecting termiticide into the wood. Several holes may also be drilled directly into the termite galleries where the termiticide will be applied. Since the treatment is restricted to certain areas, there will be no need for disrupting the activities in the entire property unlike with structural fumigation. Spot wood treatment is also considerably less expensive than structural fumigation. Spot wood treatment is generally effective for eliminating drywood termites. However, to ensure that the treatment has a lasting effect, the location of the termites must be carefully determined. Because the termites are located inside the wall and are not readily visible, there is a risk that some infested parts of the structure may not be treated, leaving the termites to continuously grow in numbers. A thorough and complete pest inspection of your property is the first step to making sure that no infested spot will be left amiss. The Defence Pest Management team, with the use of our high-quality inspection equipment, will take every necessary step to locate termite colonies around your property. Once the locations of pest infestation are determined and confirmed, we will help you decide on the most convenient and effective solution for eradicating the infestation. 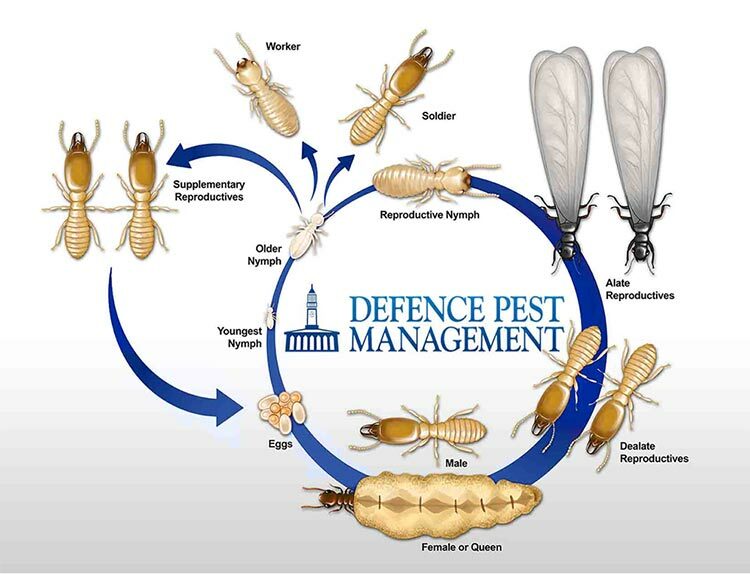 https://www.defencepestmanagement.com.au/wp-content/uploads/2015/12/drywood-termite.jpg 321 760 Tony Hardy https://www.defencepestmanagement.com.au/wp-content/uploads/2014/09/DPM-Logo.jpg Tony Hardy2015-12-02 15:14:452018-06-29 04:06:49Is Spot Wood Treatment Effective For Drywood Termites? Although do-it-yourself pest control can be done with the use of pest treatments from your local hardware store, this still isn’t as effective as having your property inspected by qualified technicians. At Defence Pest Management, we have an excellent team of licensed inspectors who can handle all your pest control needs – from inspections, all the way to eradicating pests and preventing future infestations. Defence Pest Management technicians are fully insured and licensed, so you can be confident that you have the right people handling your pest problems. Our technicians have undergone thorough and comprehensive training to ensure that we can provide the best quality of service possible. The training our technicians have undergone allows them to assess and treat pests. As pest management professionals it is necessary that technicians have the appropriate and up-to-date knowledge as to which methods can be used to effectively eliminate pests and prevent recurring infestations in a specific environment. In most instances, it will be required to modify the setup of a property and recreate the physical conditions – either outdoors or indoors – in order to address the pest problem. Our technicians have been trained to understand the proper selection and use of equipment to achieve the necessary modifications, while still keeping the environment safe for habitation. There are various types of pest control treatment, including the use of chemical and physical barrier systems. It is a must that the person doing the job has the right skills for the safe use and adequate handling of the materials to be used, and can successfully implement pest management plans according to the proposed method. The nature and extent of an infestation can vary from one property to another, and so do the specific requirements of every client. 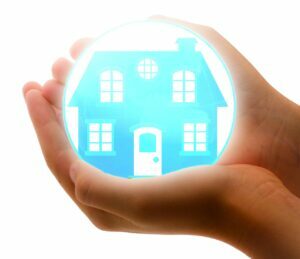 With the right information about pest activities in a property and an in-depth understanding of client requirements, our technicians are able to recommend pest management options, not only to control the current problem, but also to reduce the potential risk of pest infestations in the future. The methods for controlling timber pests, such as termites, are not the same as the methods for eradicating rodents, cockroaches or other types of pests. In most cases, the damage and threat caused by timber pests are larger than those of other pests, hence, a completely different approach is needed to deal with termites. To effectively get rid of timber pests, a technician should be equipped with the proper training to handle the required tasks for managing termites, including trainings on the proper installation of protective barriers to prevent termites from invading your property. White ants, or termites, are undeniably one of the most destructive pests that can invade any type of property. For as long as there are cellulose-based materials found in your home, including wooden furniture and timber that white ants can feed on, then there is always a risk of infestation. But while almost every home in Australia is at risk of pest infestation, there are also ways to control and even eradicate the termites. At Defence Pest Management, we begin with inspecting your home to determine the type and degree of infestation. Our team will then come up with methods of pest control and elimination that is most effective for your specific requirements. A widely-used termite treatment at Defence Pest Management, liquid termiticides act as a barrier system so that termites will not be able to enter your home. This is most useful for getting rid of subterranean termites that begin their invasion from the ground. 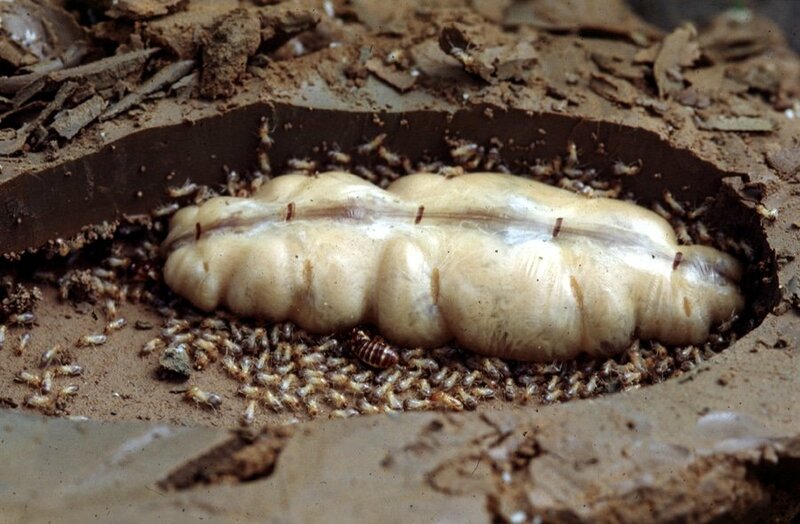 Subterranean termites nest in the soil, creating tunnel-like passages to move from one area to another. They require plenty of moisture for survival and mainly feed on damp, rotten wood, such as trees and untreated timber. And because they move underground, they are hardly seen or noticed as they attack your property. The liquid termiticides can be applied to the soil, thus treating it by repelling and killing the subterranean termites. Liquid termiticides can often last for years, but the frequency of application can vary depending on your circumstances. Baiting is another effective method for managing and eliminating termites, where a poisoned cellulose-based material is used as a bait to get rid of an entire termite colony. Specifically, the Sentricon white ant control system uses several bait stations that are placed in the ground. These bait stations contain food for the termite, which the worker termites will gather and bring back to their nest. Since their food is poisoned, the termites will gradually die, including the queen, making it impossible for their colony to survive and continue infesting your property. Before any infestation can even begin, you can already prevent the termites from even getting attracted to your home. Always keep any cellulose-based materials outside your home – mulch, pile of woods, trees – away from the perimeter of the main structure. You should also have your property inspected and treated, not only for termites but also other pests, including spiders, ants, cockroaches, silverfish, mites and fleas, at least once a year.